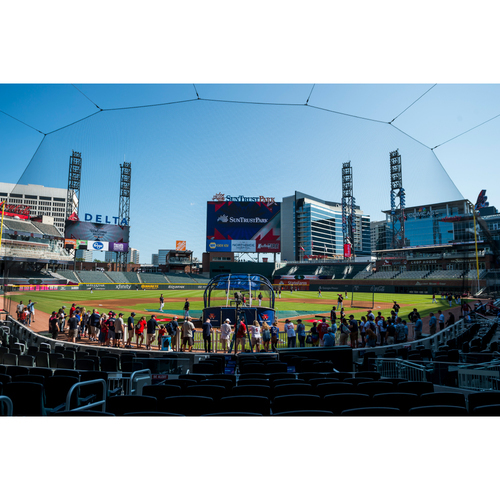 Bid on the opportunity to win four (4) tickets to watch your favorite Braves players take batting practice from the field in 2019. Appearances by specific players cannot be guaranteed. Net proceeds will benefit the Lee County/Southern Georgia Tornado Disaster Relief efforts. *Tickets are subject to availability. In the event your three choices are unavailable, we will work with you determine another mutually agreeable date. Blackout Dates: April 1st, Sunday home games, and day games that begin at 12:00pm or 1:30pm.